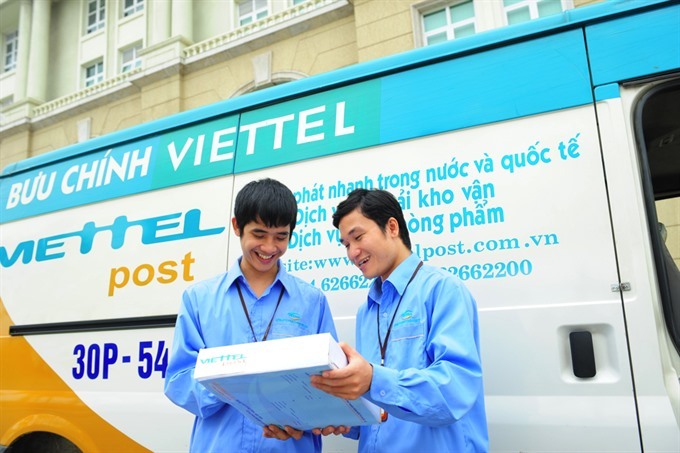 Viettel Post plans 36-per-cent growth in 2019 Viettel Post, a subsidiary of Viettel Corporation, aims for growth of more than 30 per cent across its all business targets for 2019. Viettel Consultant and Design Joint Stock Company, a subsidiary of military-run telecommunications giant Viettel Group, will list 4.16 million shares on the Unlisted Public Company Market (UPCoM) on December 18. Viettel Post’s shares were traded for the first time on the Unlisted Public Company Market (UPCoM) on November 23. 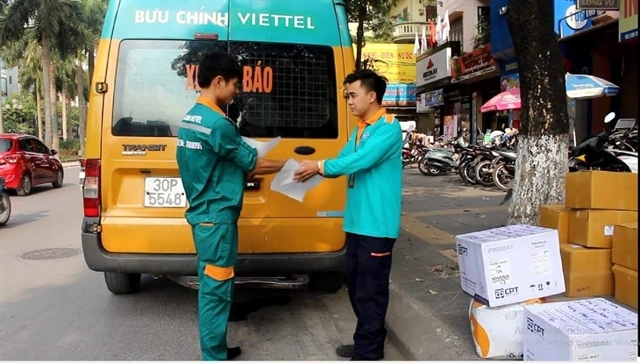 Viettel Post has submitted a request to the Việt Nam Securities Depository Centre to stop accepting securities ownership transfer applications of the corporation from November 16 to list its shares on the Unlisted Public Company Market (UPCoM).The corporation would use the list of shareholders on October 10 to submit registration documents for trading shares on the Hanoi Stock Exchange. 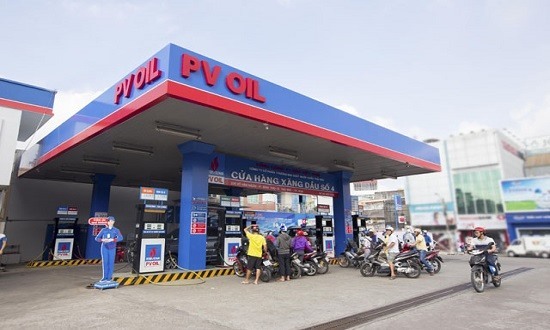 Individual customers will be able pay for petrol using the QR code technology in petrol stations of the PetroVietnam Oil Corporation (PV Oil). 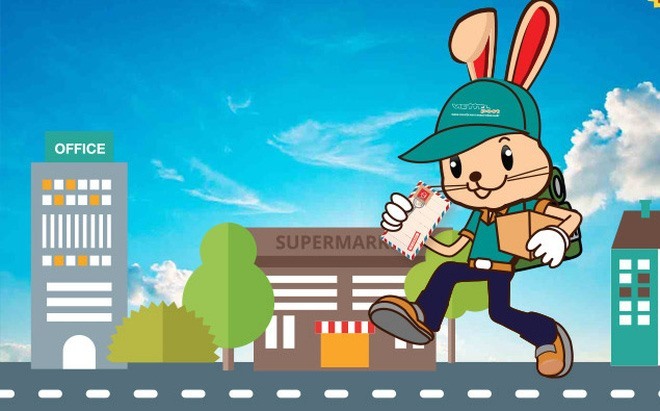 Viettel Post reached an after-tax profit of VNĐ54 billion (US$2.3 million) in the first quarter of the year, surging 68 per cent from the same period last year. 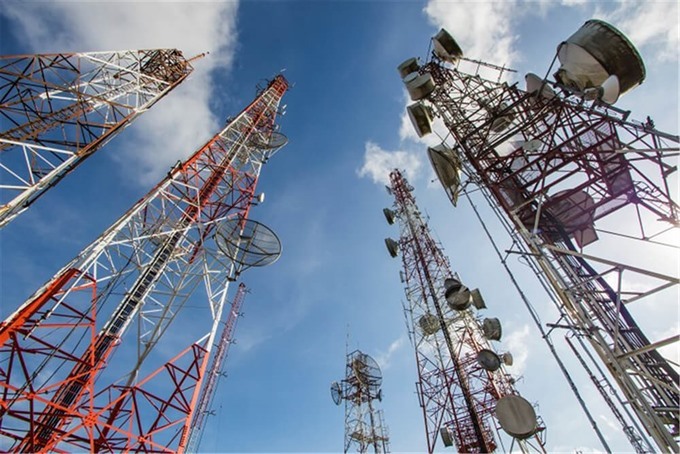 The Tanzania Communications Regulatory Authority has reported that Halotel, Viettel’s subsidiary, has achieved a 10 per cent of market share equivalent to 3.8 million subscribers within just two years of inception. By the end of 2017, Viettel Post has reached a total turnover of VNĐ5.1 trillion (US$226 million) or 112.3 per cent of yearly target. 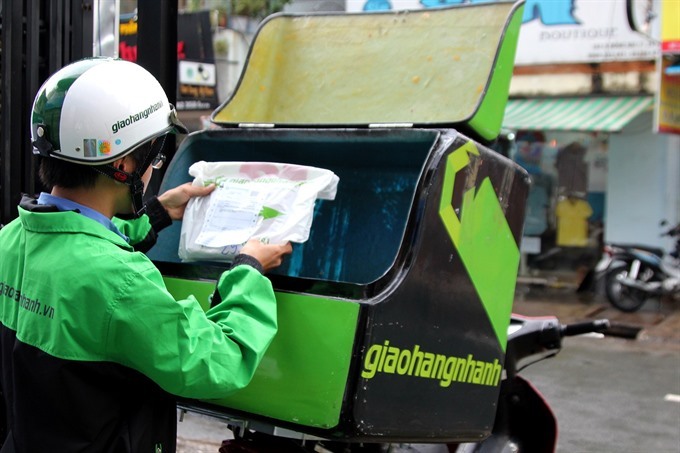 Increasing competition among private and foreign enterprises shows the market’s attractiveness towards suppliers and the potential for development in the growing Vietnamese consumer market.